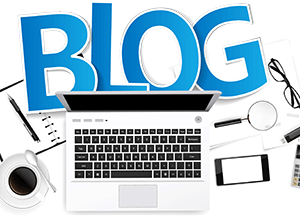 Acquiring expired domain names of previously popular or successful websites can be an excellent strategy for developing a private blog network. Building a network from the ground up can take too much time and resources, and the chances of finding a dormant domain with excellent history and ranking becomes more and more rare every day. Purchasing dropped domains does however come with unique risks and concerns that must be addressed. 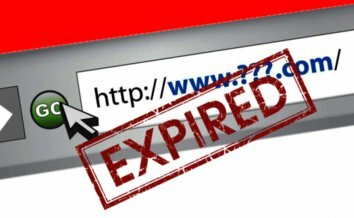 Domains “drop” or expire when the owner fails to renew them for whatever reason. As such, every single expired domain will have some kind of history behind it. Investigating its previous statistics and usage is of the utmost importance. For example, if the website was previously used for a private blog network but was managed poorly (cross linking to other pbn sites, over-referencing a money site, etc.) it may still carry some of its bad reputation – both in search engines and with users. Alternatively, investigating a slightly pricier website could reveal that it has an excellent history – either way, it is highly recommended. It may be beneficial to also investigate the page or brand it represented in general, either using a web archiving tool or through third party resources. 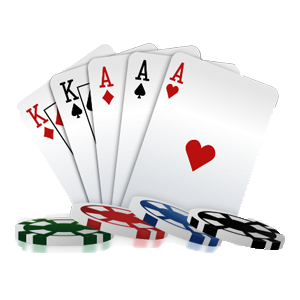 Doing so can reveal just as much information as looking into the site’s page ranking statistics and other information. Many expired domains are bought and used for the sole purpose of redirecting traffic (as opposed to backlinking traffic). Especially if the domain in question has changed hands recently, the chance that it was used as a redirector is high. Securing a domain that many other websites redirected to, such as the target of another private blog network services, may seem appealing at first, but if it was poorly managed in the past it will be similarly detrimental. Both of these examples of domains are associated with illegitimate behavior. Redirect pages are amongst the worst when it comes to domains with bad reputations. 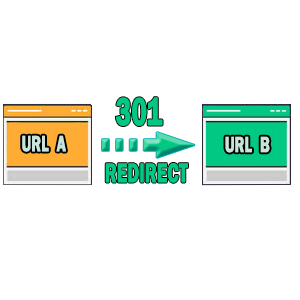 Various tools exist to check whether or not a domain was used to redirect traffic. In nearly every case, attempting to salvage one of these pages will not be worth the resources required to do so. Sometimes one may come across a dropped domain that was the home of a thriving community, or at least one that had a dedicated user base when it expired. If secured quickly enough the site will retain many of these users. While the layout may change (from a forum to a blog, for example) the content will likely stay similar. 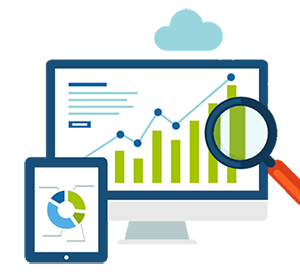 Completely regardless of page ranking, this provides an almost guaranteed mass of users who are likely to fit perfectly within the target audience of the niche site (and thus main site). Previously well established websites are also highly likely to have excellent history with backlinking, and are unlikely to be subject to underlying problems with redirection or reputation. Combined with the security of having an initial wave of users who will return to the domain at least once, this is one of the safest dropped domains one can purchase.